Jeff’s Way raises £15000…to help worthy causes. 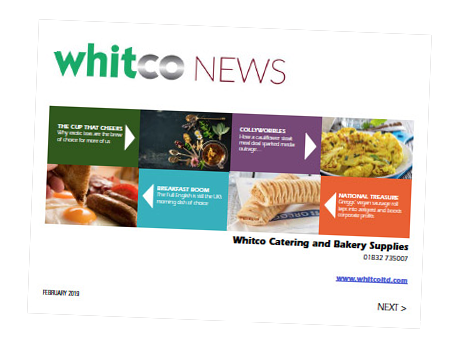 Working with Whitco - A copy of our general terms and conditions are set out on our website and can be found by clicking HERE. Terms and Conditions for Online Sales can be found HERE. Or click on the image to download a free copy of the latest edition. © 2016-19 Whitco . All Rights Reserved.